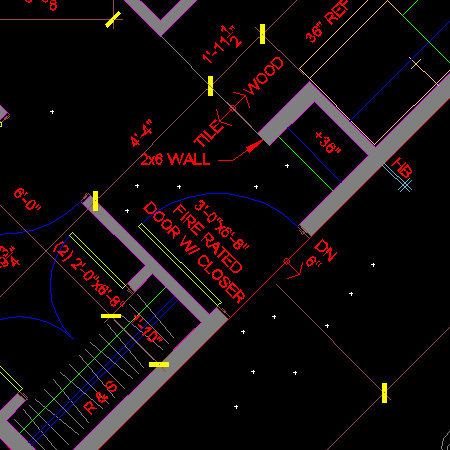 In AutoCAD, when the BLIPMODE setting is set to “ON”, wherever you click on your drawing, AutoCAD will show a little white cross (+). I’m not sure why you’d typically want this and I always set it to “OFF”. Like many things in AutoCAD, sometimes it just resets, so I have to turn it off every few months.